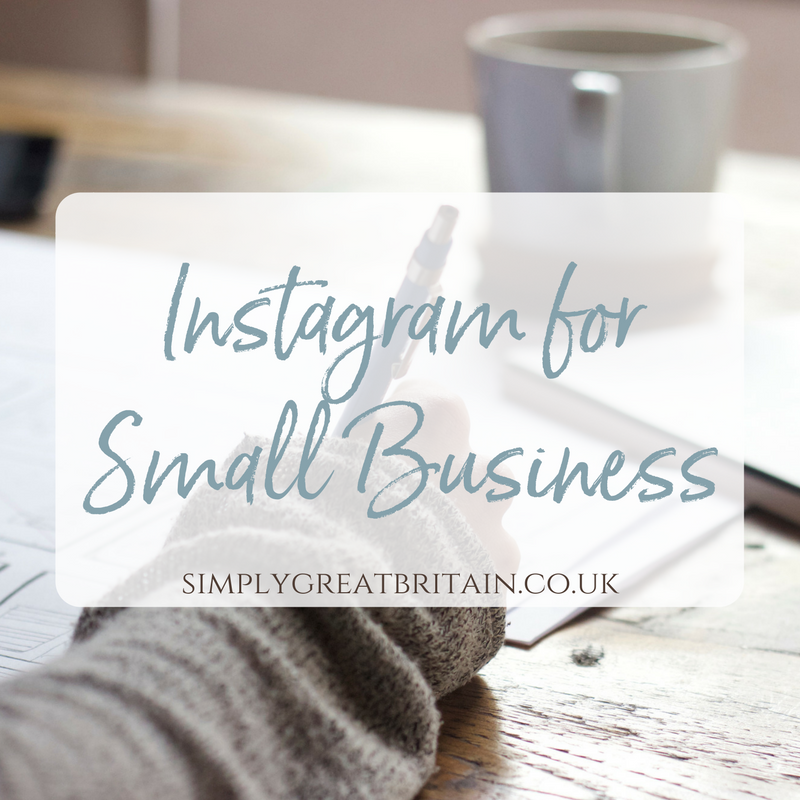 Instagram has taken the small business world by storm but we meet entrepreneurs all the time who are little intimidated and fearful about how to make the most of it. Turning your audience into dedicated fans through images and videos takes patience and time but can be the key to great success and for building your brand awareness. So…this 3 hour workshop is a hands on, starter session for Instagram virgins and users who are fearful. We will focus in on story, brand, voice & audience as well as getting you set up correctly. Avoid time wasting and mistakes and join us and we will help you develop new skills and demon content ideas. Non Members – £50 – Book Now.